On Monday January 21, Hindus will celebrate Thaipusam. 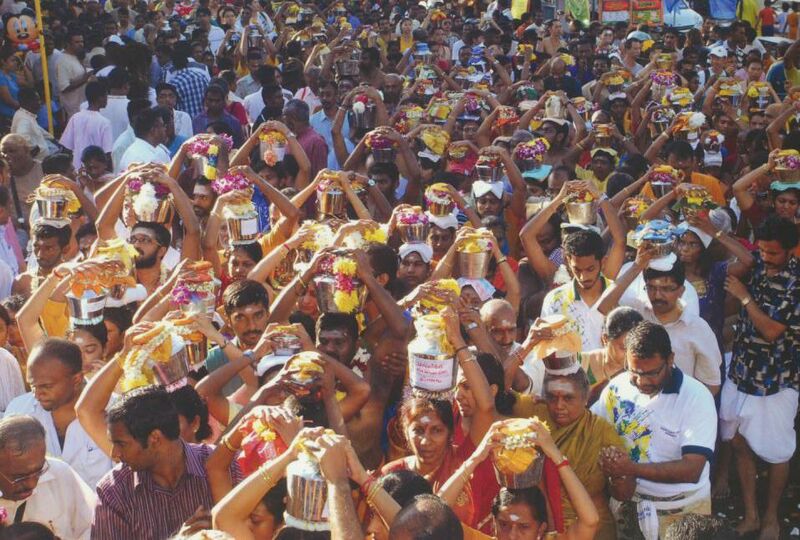 Every year, thousands of devotees make their way to Penang to participate and witness this “Journey of Faith” that is centred at the Nattukotai Chettiars Thandayuthapani Temple and the Arulmigu Balathandayuthapani Hilltop Temple. 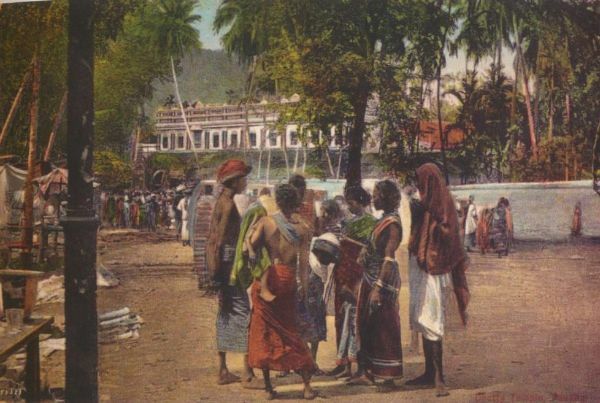 The Thaipusam tradition was brought to Penang through the South Indian diaspora during the late 18th century and has since evolved and grown to such an extent that it has assimilated unique local characteristics and traditions. 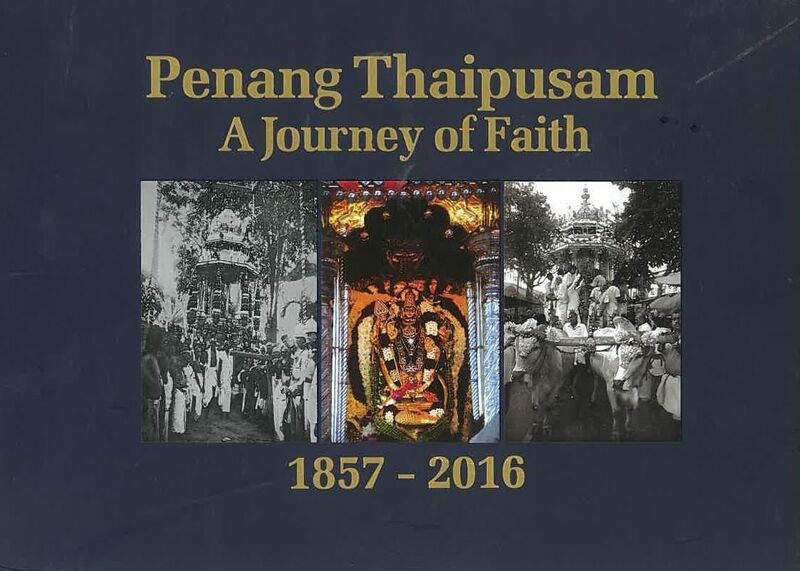 In 2017, the Nattukothai Nagarathar Heritage Society, Penang published a lavish book to rekindle the community’s devotion and pioneering effort in conducting this religious festival. The pictures and documents presented in this book will speak volumes of this amazing festival and the involvement of the Nattukottai Chettiar community. Get your copy exclusively from our bookstore or order online. Another book you may find interesting is Thaipusam in Malaysia: A Hindu Festival in the Tamil Diaspora by Dr Carl Vadivella Belle. 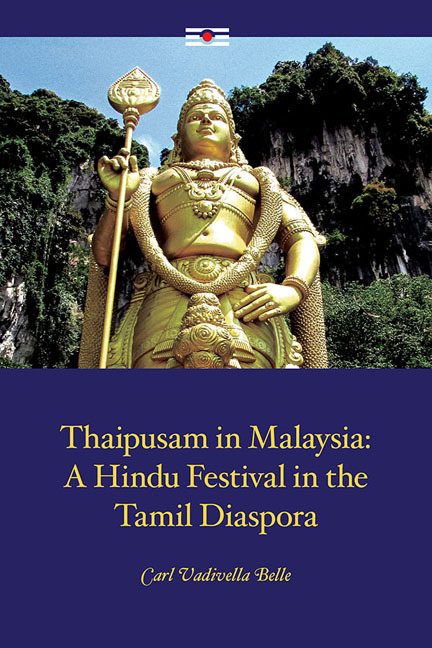 This scholarly work closely examines Thaipusam from the “inside” and traces the layers of meaning and the recondite vocabularies of this multifaceted and complex festival in terms of its continuing relevance to Malaysian Hindus.